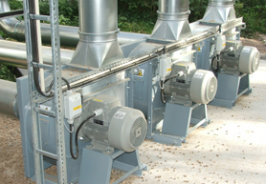 Envirox supplies and installs a wide range of dust and fume extraction fans comprising of NCF series, N-series and Combifab models. 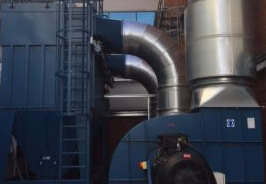 Our NCF industrial fan products and solutions are exceptionally efficient at the extraction of dust and particles, welding and cutting smoke and fumes to create a safe and clean working environment while improving productivity. The N-series industrial fan is designed specifically for applications involving welding fumes, dusts and exhaust gases. The Combifab fans are suitable for use in all types of industrial processes and ventilation systems. These industrial fans are also suited for various industries that require custom design to suit the airflow or pressure range, ATEX versions and noise levels of customer specifications.